Fallout 4 has been out for a day and has already broken a record on Steam. With 445,546 players as of yesterday, Fallout 4 now holds the record for most concurrent players of a non-Valve game on Steam, according to SteamDB. This record was originally held by Grand Theft Auto V, which held the top spot with 364,548 back when it launched on PC in April. 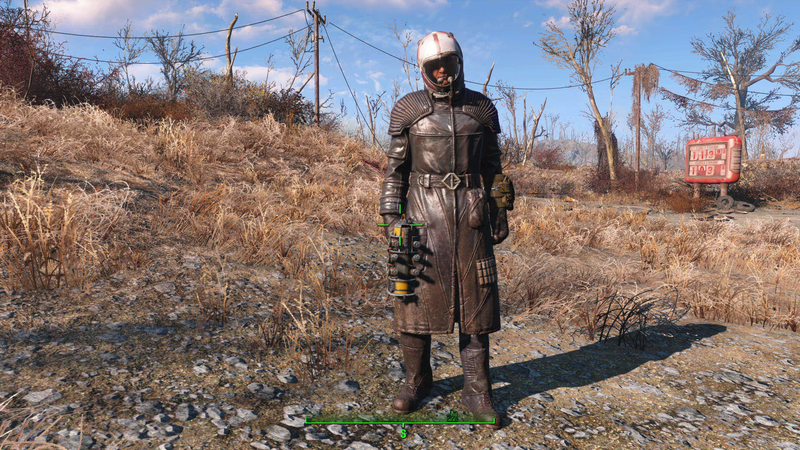 Fallout 4 is available now on PC, PlayStation 4, and Xbox One. Those who get the game on Xbox One will get a free copy of Fallout 3, but only until February.